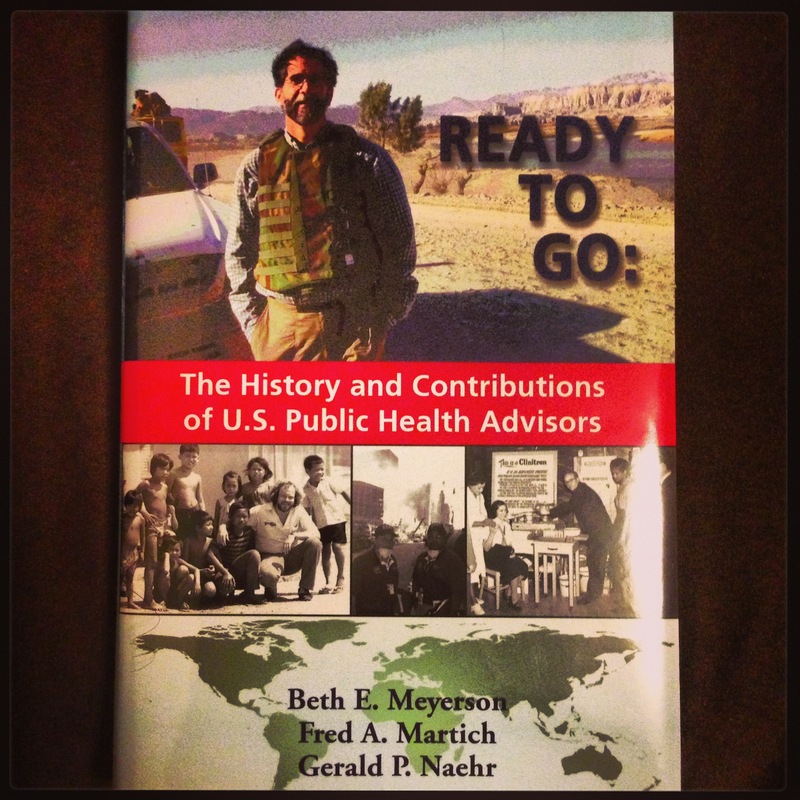 Everyone loves a good book, especially about public health…right? Or is that just me? I sure hope not! Whether you’re an aspiring public health professional or someone just looking for a good book to read, I think you’ll find these books a great read. Hey! It might even inspire you to switch over to public health! Hi there it’s me, I am also visiting this web site on a regular basis, this site is actually good and the viewers are in fact sharing good thoughts.